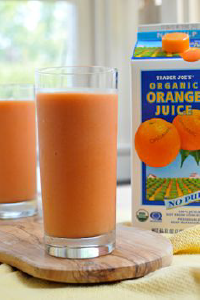 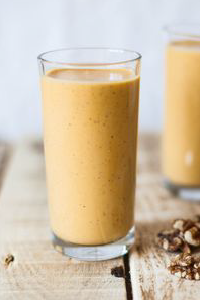 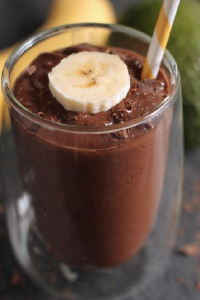 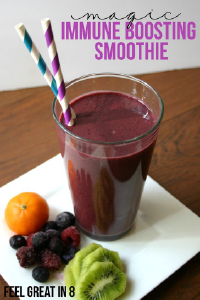 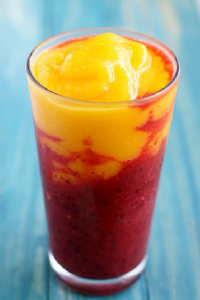 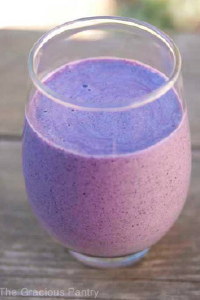 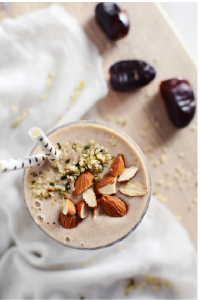 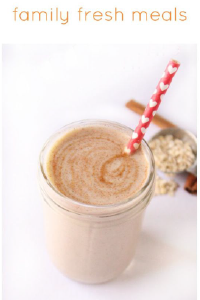 Smoothies are an easy & delicious way to add extra nutrients to the day. 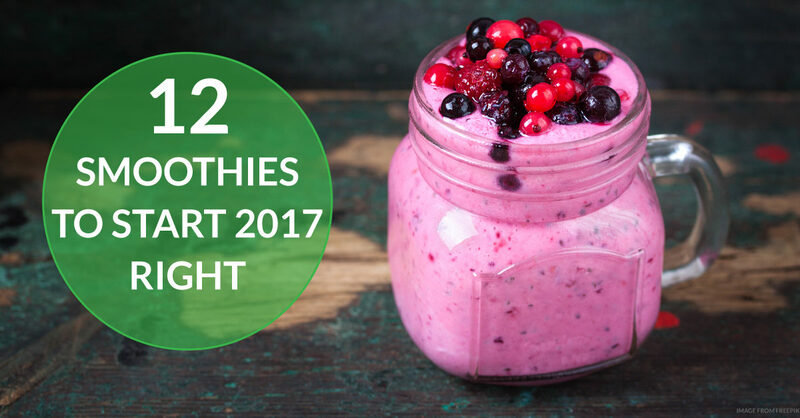 Whether you & your family like fruity, green, or comfortingly creamy, we have rounded up 12 amazing smoothies to start your day off right. 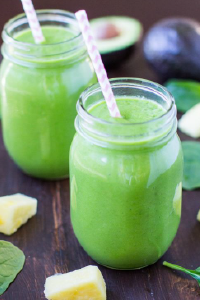 Improve your morning & change your whole day! 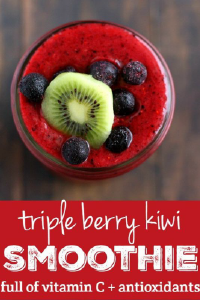 Follow us on Pinterest for even more tasty ideas! 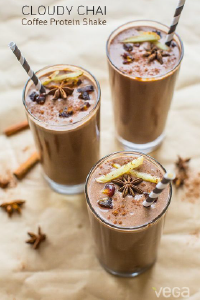 Holiday Mocktails & Fancy Drinks for the Whole Family! 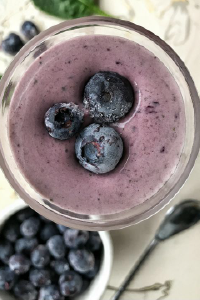 HOW TO MAKE A GREAT HEALTHY SMOOTHIE KinderMeals: New Plant-Based Hot Lunch Program for BC Kids!